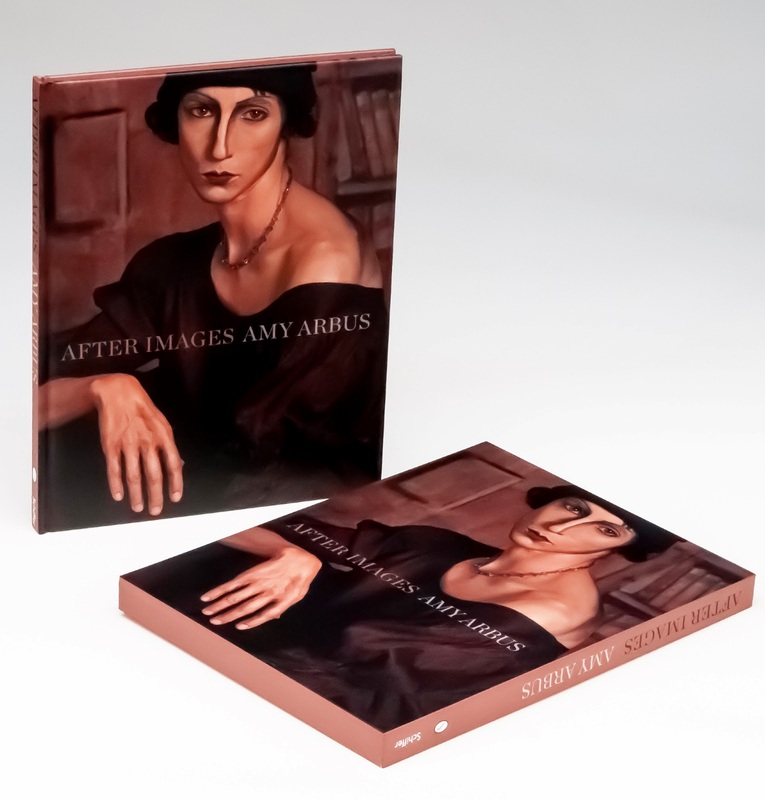 ICP Book Signing: Amy Arbus "After Images"
Amy Arbus's fifth book, After Images, is an homage to classic paintings by Picasso, Modigliani, and Cezanne among others. 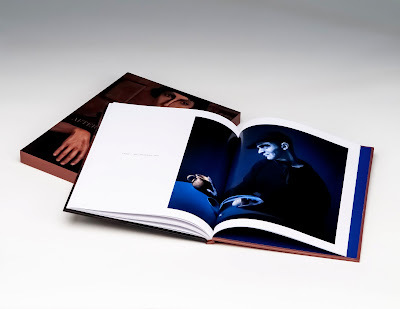 A boxed edition from Schiffer Publishing, it contains 24 color plates and a conversation between Arbus and Larry Fink. After Images is perhaps her most visually arresting photographic series to date. Arbus's chiaroscuro lighting and lush colors produce emotionally dark trompe l'oeil portraits. The photographs are a discussion of what occurs in the lens between the real, the represented, and how memory influences perception. ICP Chief Curator Brian Wallis writes, "her astonishing pitch-perfect pictures say as much about the sweetly treasured past of painting as they do about the unpredictably hybrid future of photography." Looks beautifully printed. Can't wait to hold one.